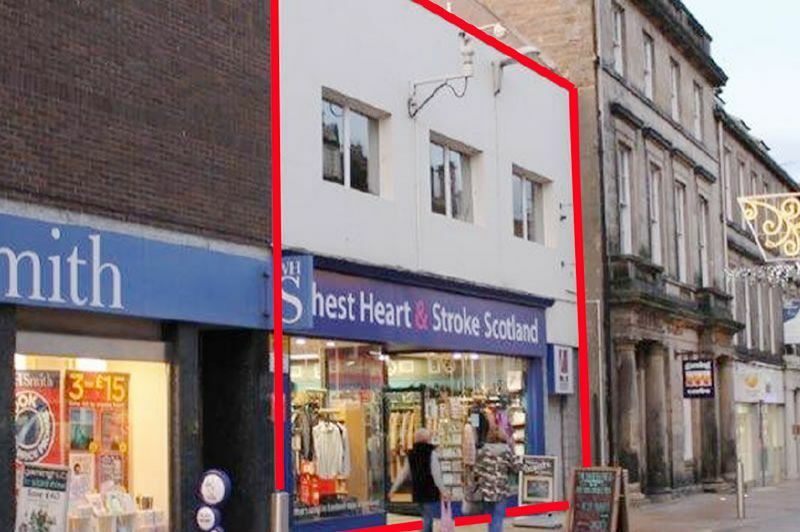 The property is situated in a prominent position on the west side of pedestrianised High Street in the heart of Kirkcaldy town centre, opposite the Mercat Shopping Centre. SUPER PRIME SPOT. Kirkcaldy 4 All was established in 2010 and is Kirkcaldy's Business Improvement District (BID). A BID is an arrangement where businesses identify opportunities to the benefit of their own activities. Occupiers including Marks & Spencer, Boots the Chemist, JD Sports, TK Maxx and Superdrug. Other neighbouring occupiers include WH Smith (adjacent), Tesco, Debenhams, New Look, Costa Coffee, Next. Two storey modern brick built building with retail over ground and offices on first floor. Glazed full height display windows, suspended ceiling and lighting. Kirkcaldy is Fife’s largest town. LET £30,500 P.A RISING TO £34,500 P.A in 2022. - Standard completion is 4 weeks from the auction date. 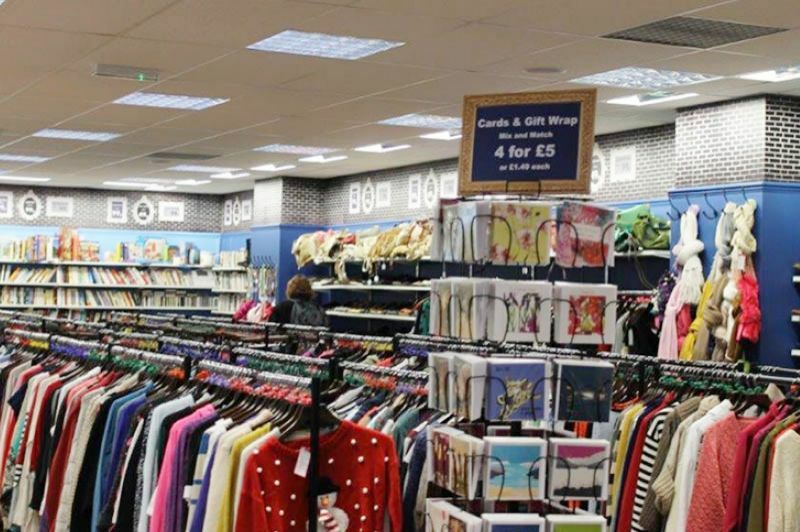 100% PRIME INVESTMENT in Kirkcaldy Town Centre next to WHSMITH, Waterstones, New Look, Bank of Scotland. FULL HIGH STREET BUILDING opposite the Mercat Shopping Centre. *** LET £30,500 P.A RISING TO £34,500 P.A in 2022 assuming Kirkcaldy 4All stay. *** FRI LEASE. Prime location adjacent to major national occupiers. £24,000 p.a CHSS National Charity lease from 15 Dec 2017 to 14 Dec 2027. 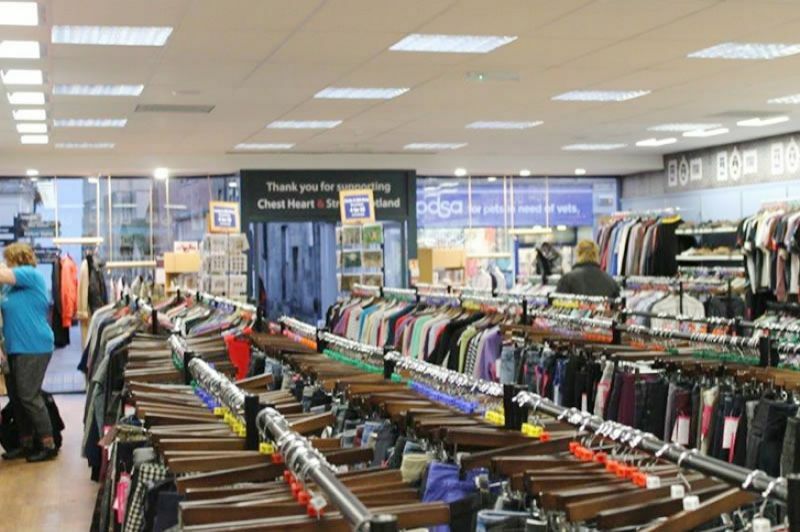 Fixed increase to 28k pa Dec 22) also £6500 p.a from Kirkcaldy 4All Lease to April 2020 Tenant extended lease in 2015. 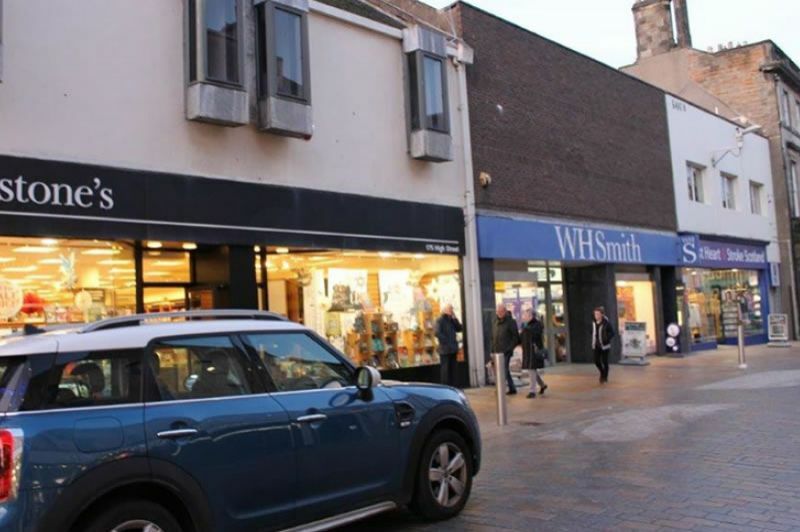 The property is situated in a prominent position on the west side of pedestrianised High Street in the heart of Kirkcaldy town centre, opposite the Mercat Shopping Centre. SUPER PRIME SPOT alongside all nationals FACING MARKS AND SPENCERS. Chest Heart & Stroke Scotland Limited have a Dun & Bradstreet rating of 3A1. For the year ending 31 March 2017 the company reported sales turnover in excess of £11 million, profit in excess of £2.9 million and a Tangible Net Worth in excess of £2.35 million. Kirkcaldy 4 All was established in 2010 and is Kirkcaldy's Business Improvement District (BID). 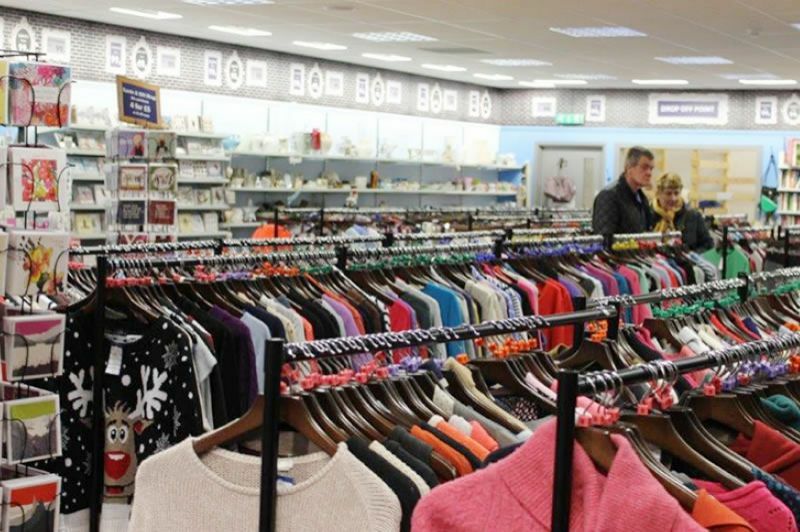 A BID is an arrangement where businesses identify opportunities to the benefit of their own activities in their local area and vote to invest collectively in local improvements over and above those provided by statutory authorities (Source: www.kirkcaldy4all.co.uk). TENANT KEEN TO STAY EXTENDED LEASE IN 2015 for 5 years and KEEN TO STAY IN UNIT. Occupiers including Marks & Spencer, Boots the Chemist, JD Sports, TK Maxx and Superdrug. Other neighbouring occupiers include WH Smith (adjacent), Tesco, Debenhams, New Look, Costa Coffee, Next. SUPER INVESTMENT IN 100% PRIME SPOT AND ESTABLISHED TENANTS. 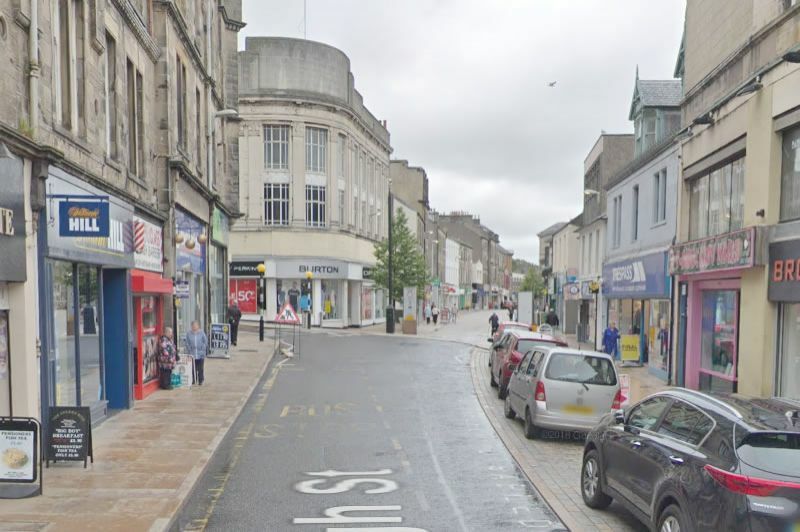 Kirkcaldy is Fife’s largest town with a population of 47,000 and approximately 600,000 living within 12.5 miles. The town has excellent communications links to Edinburgh and Dundee via the A92. 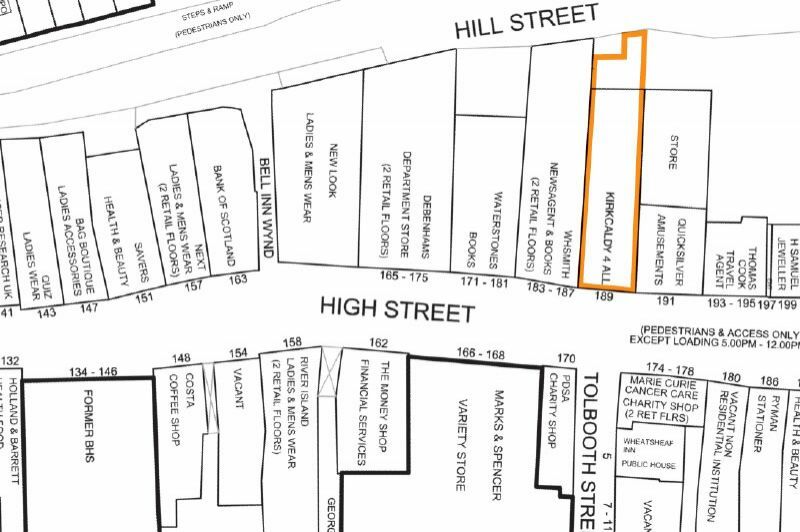 The premises occupy a prime High Street location and nearby occupiers include WH Smith, Debenhams, Waterstones, New Look and M&S. The premises also offer visibility down Tolbooth Street to the town’s newly opened leisure centre and pool. - The below enhanced buying terms are available for this property. - These term are only available for this property and relate only to this property. 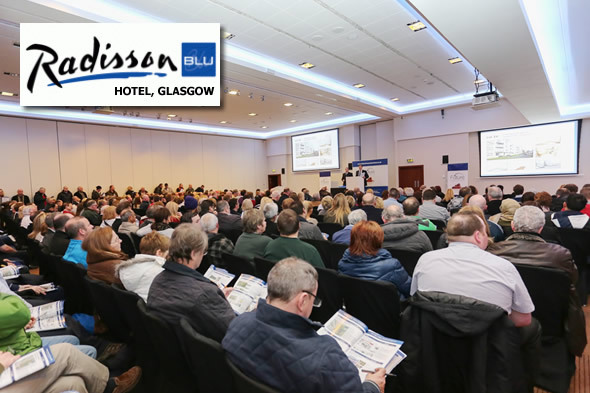 - Enhanced terms are available for both live bidding at the auction and offer now bids. Longer Completion: 6 Weeks from the sale date. - Standard completion is 4 weeks from the auction/sale date.